Hear every last musical detail. Re-engineered without compromise, the LUMIN X1 redefines the digital musical experience. If you desire the most fulfilling, engaging listening experience look no further. The Lumin X1 is the result of the passionate pursuit of excellence in digital audio playback. 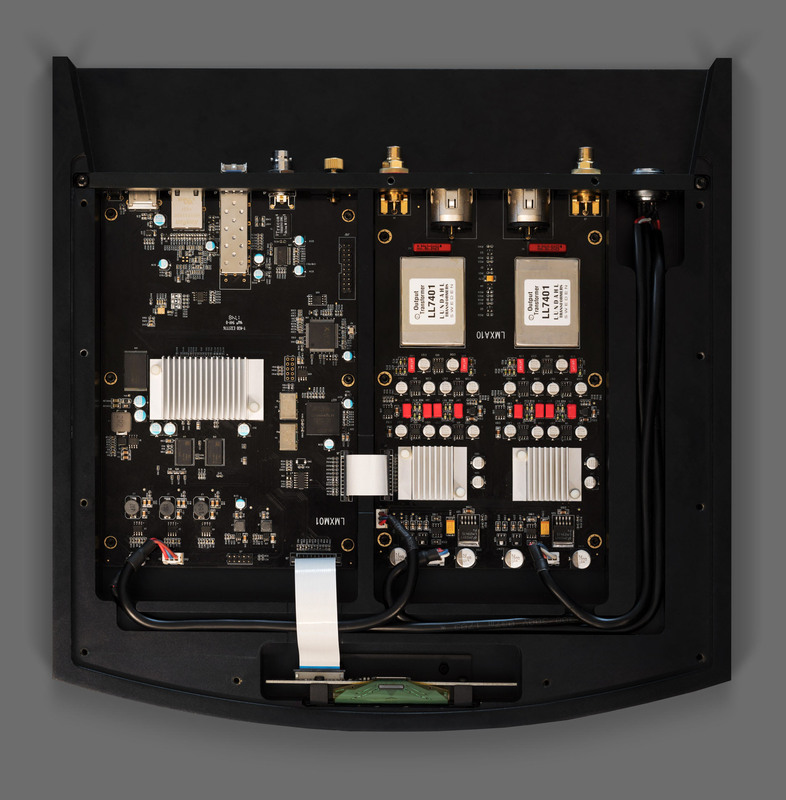 Underneath the billet aluminum chassis of the X1 lies a dual-mono architecture with dual-stage linear regulators and a femto master clock under FPGA control. The X1 power supply in matching solid billet case has twin power toroidal transformers and separates digital and analog power feeds. The secret to the Lumin X1's relaxed, warm, lit from within sound might be the Lundahl output transformers. Sixmoon's own Srajan Ebaen says "The X1 could undoubtedly do mellow, elegiac, elegant and gorgeous; more no-feedback triode than feedback pentode." Native support for TIDAL, MQA, Qobuz, AirPlay and TuneIn Radio. Click the button below to add the Lumin X1 to your wish list.